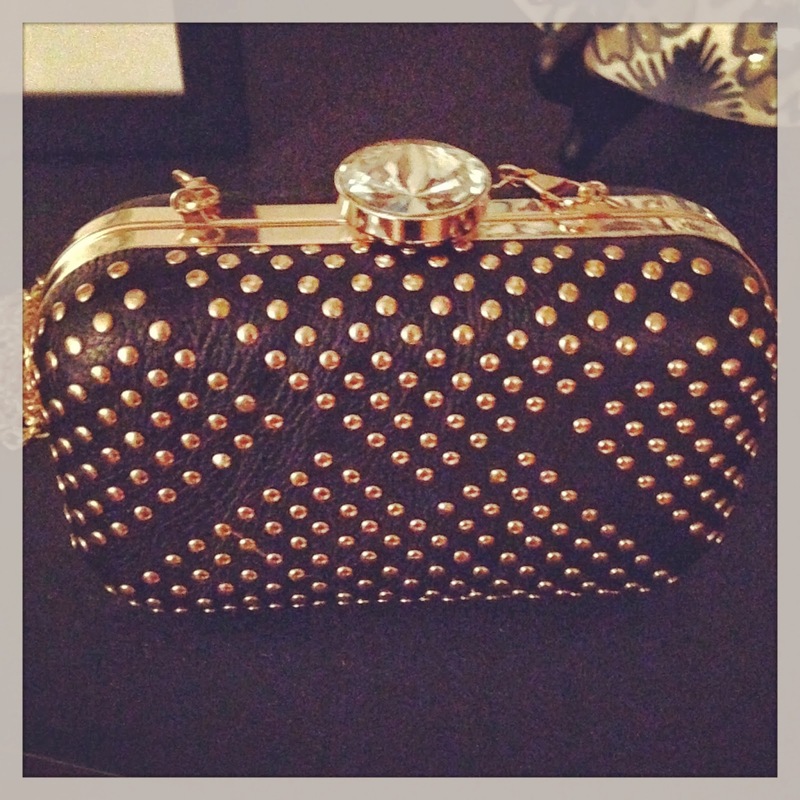 I loved the clutch you posted from Faye's so much that I called and asked if they'd ever ship one to me and they did! Shout out to them for being so great to work with! If I'm ever in Wisconsin I'll have to make a special trip. Thank you!